If you are looking best photo backup and cloud storage apps for iPhone and iPad to store all your photos and videos and keep them safe, you should use any reliable cloud storage service. Here, you can see 5 best photo backup and cloud storage apps for iPhone and iPad. There are many backup and cloud storage apps on iOS App Store, but we have listed only 5 best photo & video backup and cloud storage apps for iOS devices. 1. 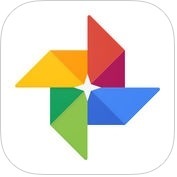 Google Photos - unlimited photo and video storage (iPhone + iPad ) :- If you want to backup unlimited photos & videos, and keep safe, you can use Google Photos app on your iPhone and iPad, that lets your photos keep safe, secure and private to you. Google Photos app has lots of amazing and unique features such as backup unlimited photos & videos, up to 16 megapixels with 1080p HD, visual search, powerful photo & video editing tools, smart automatic albums, free up space, and much more. With the help of this photo backup and cloud storage app, you can find automatically created movies, collages, GIFs, panoramas and more from you photos or you can create them yourself easily, you can send your photos in seconds, with the help of advanced stabilization, you can turn your live photos into beautiful and fantastic looping videos or GIFs and, you can also view your photos and videos on your TV with Chromecast support. 2. 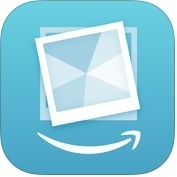 Prime Photos from Amazon ( iPhone + iPad ) :- With the help of Prime Photos from Amazon app, you can backup, organize and share your photos and videos from your smart phone, computer and iOS devices, you can safe your photos and videos, even if your mobile is lost or damaged, you can see your photos on your FireTV or on the web and, you can also share phots and albums through SMS, email and other apps. 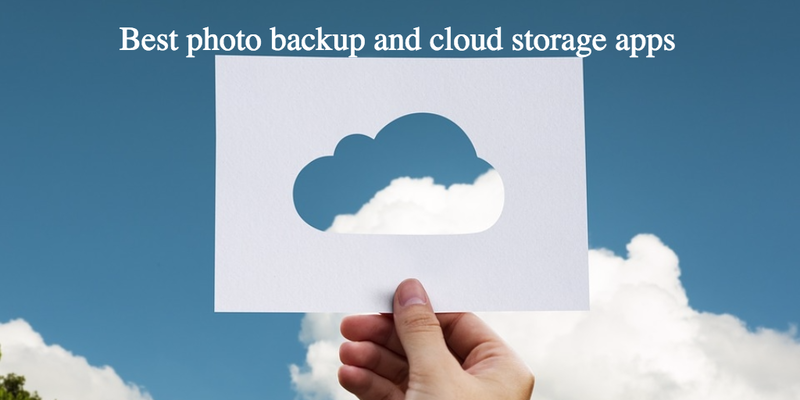 This photo backup and cloud storage app has several advanced features such as auto-save photos for easy backup and to free up memory on your device, backup your photos and videos securely with Amazon and, Prime members can search photos by keyword, location and more. 3. 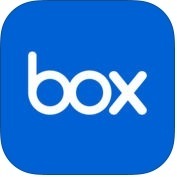 Box for iPhone and iPad ( iPhone + iPad ) :- Box is one of the best and powerful featured photo backup and cloud storage apps for iPhone and iPad. With the help of this cloud app, you can access your files online, from your desktop and, on your iOS devices, you can keep your files at your fingertips, you can store, manage and share your files, photos and videos safely and easily, with 10GB of free cloud storage from Box, you can high quality view for more than 100 file types, including PDF and, you can also add comments to documents to leave feedback. 4. 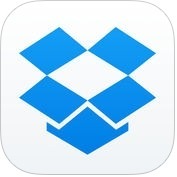 Dropbox ( iPhone + iPad + iMessage ) :- Dropbox is one the top most popular and powerful cross-platform photo backup and cloud storage apps for iPhone and iPad. With the help of Dropbox app, you can backup your photos, videos, documents and other data to cloud and access them anywhere, you can also work on files with others through shared folders, you can use the document scanner to turn receipts, whiteboards, & notes into PDFs, you can keep your files and your team in sync and, you can also comment on files to share feedback with your team. 5. 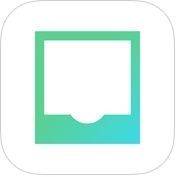 Shoebox - Photo Backup and Cloud Storage ( iPhone + iPad ) :- Do you want to keep your photos, videos and documents securely upload your private cloud storage? If yes, you can use Shoebox app for photo backup and cloud storage on your iPhone and iPad. Shoebox app has lots of amazing and unique features such as unlimited cloud storage means no additional storage space taken up on your iPhone, 100% private and stored with the same encryption used by banks, auto-backup your iPhone camera roll without plugging into your computer and, much more.